Join us in our Historic Sanctuary for our midweek service. 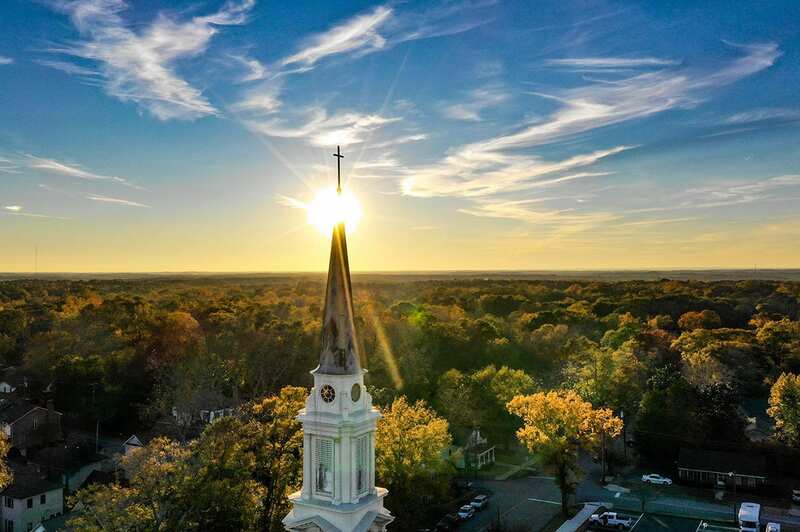 For 190 years God has allowed First Baptist Newnan to shape the way this community thinks about His gospel. Our responsibility is to hold before society the Word of life. Over the next weeks, we will explore the gospel legacy Christ had entrusted to us.